13 books. 13 nightmares. 1 destiny. Are you one of them? Not this, anything but this. In the aftermath of their devastating tragedy, the Academy turns towards an unlikely ally. But Sams trust in everyone around him continues to be tested to the limits. Sam journeys to South America, his dream leading him to a long-lost ancient city. Hidden deep within the Amazon rainforest, he is forced to navigate deadly traps in pursuit of another Gear. Can Sam work out who the next dreamer is in time, or will his enemies succeed once more? He must find the last 13. They must fight on. 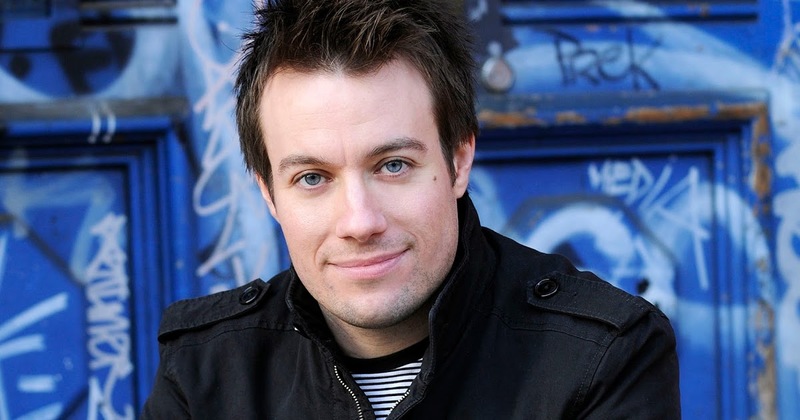 James Clancy Phelan (born 21 May 1979), known professionally as James Phelan, is an Australian author of thrillers and young adult novels, including Fox Hunt, The Last 13 series for teens, and the Jed Walker and Lachlan Fox thrillers. He has also written short stories, and non-fiction works such as Literati. James Phelan is the bestselling and ward-winning author of thrillers, Young Adult, and children's books. James was born on the 21st of May, 1979, in Melbourne, Australia. He grew up in Parkville, going to sleep to the sound of lions calling in the night at the Melbourne Zoo. His creative spirit was nurtured from a young age, and he credits his overactive imagination to being exposed to authors such as Roald Dahl and Paul Jennings, as well as such works as The Hobbit, Treasure Island, The Jungle Book, Tales of the Punjab, Siddhartha, and The Little Prince. He holds an MA and PhD in literature. He is the author of 25 novels. After high school James went to RMIT to study Architecture, and worked for two years as a student architect on the Federation Square design team. He then attended the University of Melbourne to study Creative Writing, culminating in an MA (Writing), and PhD (Young Adult Literature) at Swinburne University of Technology. It was during his masters degree and while working at The Age newspaper James developed the idea that would become his first published book – Literati - and would soon lead to seeing his novels in print. Since 2006 he has been a full-time novelist, selling over a million books world-wide.